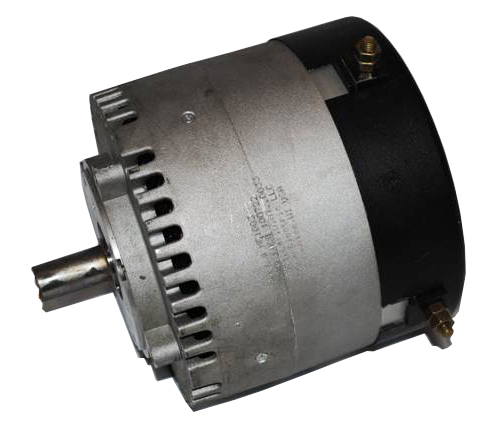 This is a Brush-Type, Permanent Magnet DC motor with very high efficiency. 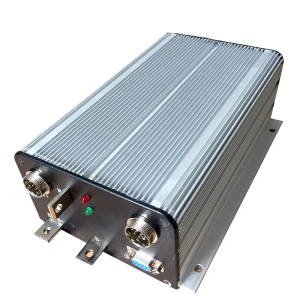 Capable of 11.5 KW continuous and 23 KW for 1 minute. For voltages from 12 to 72 VDC input and 200 amps continuous (400 amps for 1 minute). Designed for battery operated equipment. This motor has similar performance to the Lynch, Lemco, and AGNI motors. Kelly KDZ72651 perfectly match with this motor.